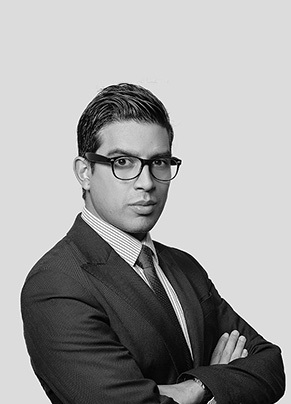 Carlos focuses his practice on civil and commercial matters, with special expertise on licensing and intellectual property litigation, trademarks and telecommunication law . Before joining García Magliona in 2013, Carlos worked at Corporación de Asistencia Judicial de San Miguel, in charge of interdictions, executive proceedings, mediation, precarious and terms of lease, and participated in appeals. Carlos studied Law at the Universidad Adolfo Ibáñez. He obtained his title in 2011. In 2010 Carlos obtained postgraduate degree in Private Law Of the Universidad Adolfo Ibáñez Law School. Currently, Carlos is pursuing the Diplomado en Propiedad Intelectual at Pontificia Universidad Católica de Chile.